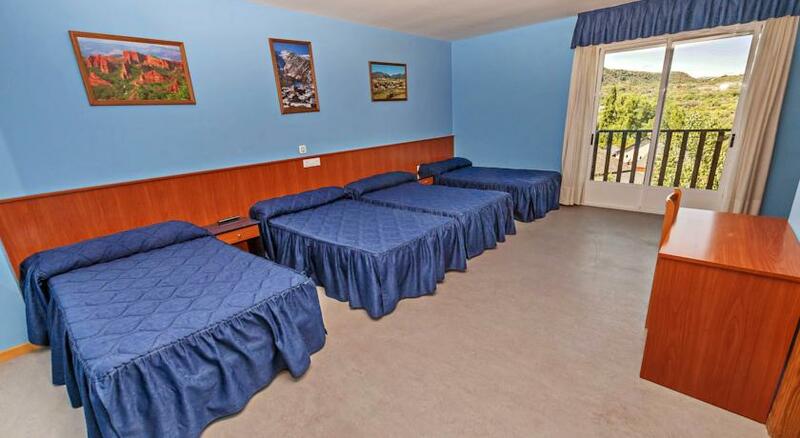 There are 70 hotel beds available in rooms with full baths, telephone, TV, terrace and heating. You can view exceptional scenery right from the terrace of your room as you enjoy full contact with nature. The spaciousness of the rooms allows us to add one, two and even three extra beds in order to attend to all the needs of our guests. Just step out of the hotel and you commence your visit to Las Médulas. Enjoy the pleasure of these marvellous surroundings, any season of the year. 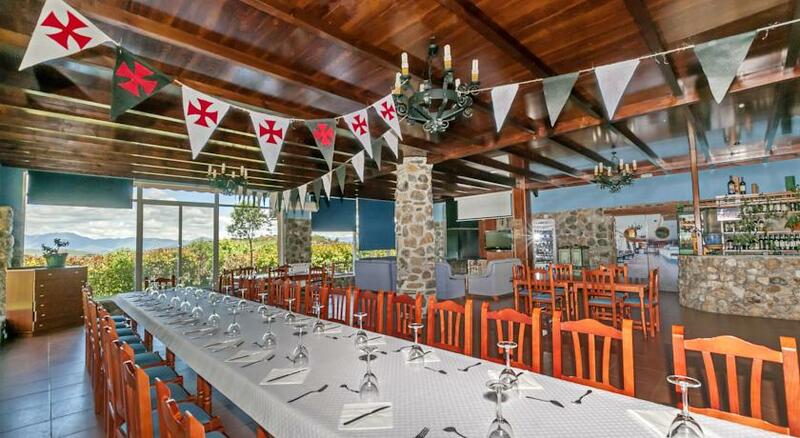 The restaurant boasts a spacious friendly dining room, ideal for weddings and other group celebrations. 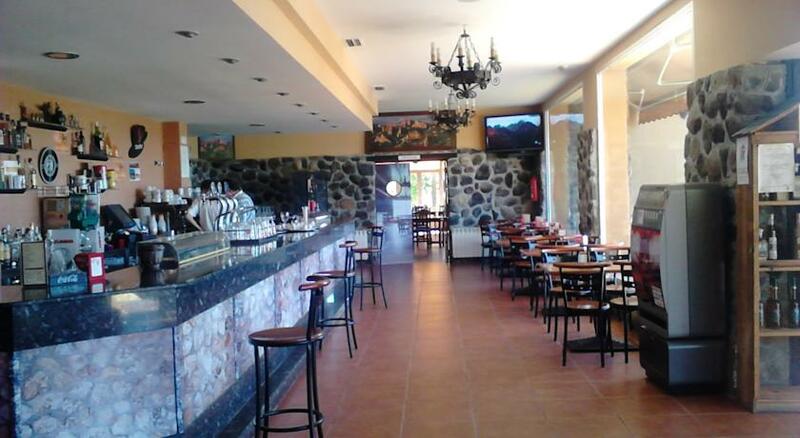 In our restaurant you can enjoy the local cuisine of Bierzo, such as “botillo” and other local dishes and produce. You may also decide to choose our menu of the day, or select even the most exquisite dishes from our broad a la carte menu. You will find a warm ambience in the cafeteria of the Hotel Medulio as your eyes feast on the breathtaking scenery from a privileged position. The unique location of the Hotel Medulio allows you to continuously delight in the superb vistas of Las Médulas during the entire time of your stay.